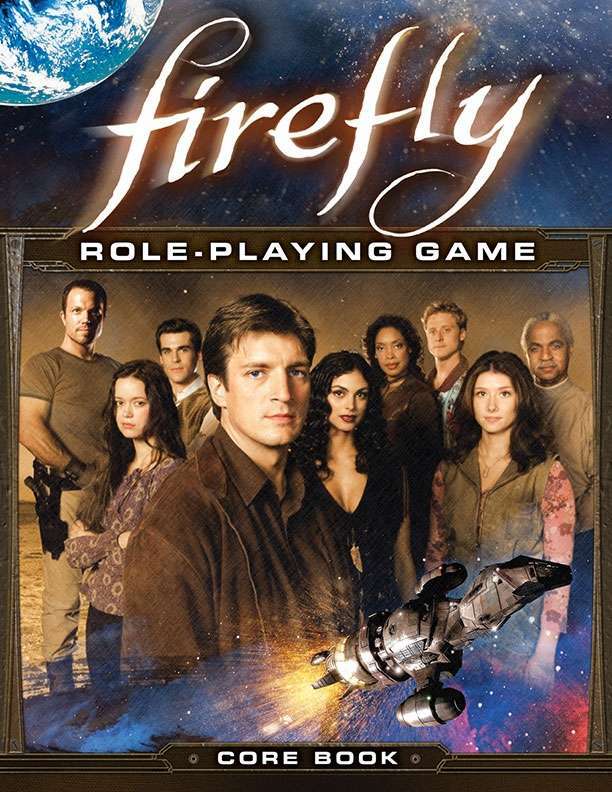 As part of the creative team for the Firefly RPG, I’m excited to see the corebook finally out. My direct involve comes after this book, but it does a great job of giving a foundation to create new and interesting things. The MWP team did a bang-up job! You can grab a copy and see what all the fuss is about! The Robotic Age RPG was a pleasure to do layout for. Written by Preston Poland, players can enjoy being android, cyborgs or transhumans and taking on the new Robotic Age! Check it out!